Dupuytren disease has traditionally been treated as a surgical disease, an approach which reached a therapeutic plateau fifty years ago. Progress in long-term disease control demands a new approach to research. Dupuytren disease is a systemic genetic chronic progressive medical disease which creates hand deformities late in its course. The tools to develop more effective Dupuytren treatments exist in laboratories, not operating rooms. The Dupuytren Research Group Committee is a diverse group of scientists located in five countries. This international group is best qualified to untangle the mystery of Dupuytren disease and to offer a better future for those affected by Dupuytren disease and related conditions. Dr. Ophoff is Professor of Psychiatry and Human Genetics at the UCLA School of Medicine. He has extensive experience in large-scale research of genetic susceptibility to human disease including Dupuytren disease. 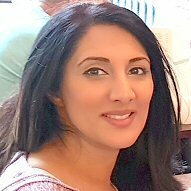 Dr. Rehman is senior scientist at Evotec, Scientist at Infrastructure for Systems Biology Europe, and honorary staff at the University of Manchester. She pioneered the application of systems biology methods to analyze Dupuytren biology and continues with this in collaboration with the Dupuytren Research Group. 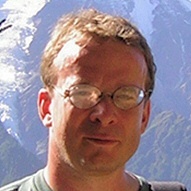 Dr. Day is Reader in Synthetic Biology and Quantitative Genomics at Manchester University and Principal Investigator at the Manchester Institute of Biotechnology. 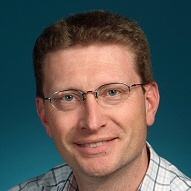 IDDB biomarker analysis is based on his innovative work with aptamer array techniques. Dr. Westerhoff is professor of synthetic systems biology at the University of Amsterdam and professor and chair of systems biology at the University of Manchester. 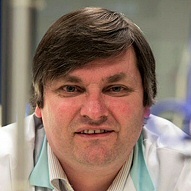 He is a director of the Manchester Centre for Integrative Systems Biology. 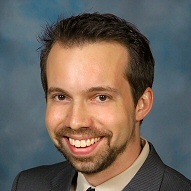 He brings expertise in systems biology and personalized medicine to the design of the IDDB. David B. O’Gorman is co-director of the Cellular and Molecular Biology Laboratory of the Roth McFarlane Hand and Upper Limb Centre (HULC) at St. Joseph’s Healthcare. His focus of research is Dupuytren contracture, wound healing, fibrosis, and extracellular matrix interactions. Paul Werker MD PhD Professor Werker is Head of the Department of Plastic Surgery of the University of Groningen, which hosted the 2015 International Conference on Dupuytren Disease. He was an early advocate of large-scale genetic research for Dupuytren disease and remains a driving force in Dupuytren research. 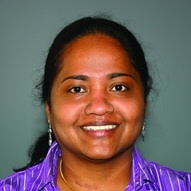 Dr. Satish is Research Assistant Professor of Plastic Surgery at the University of Pittsburgh Medical Center. 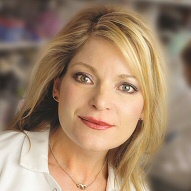 Her research includes molecular biology and gene expression of Dupuytren disease. She received the 2016 International Dupuytren Society award for her work developing an animal model for Dupuytren disease. Dr. Hinz is Professor, Laboratory of Tissue Repair and Regeneration, Matrix Dynamics Group, Faculty of Dentistry, University of Toronto. 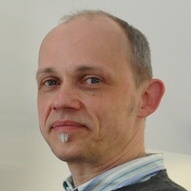 His interests include research of fibrocontractive diseases, biophysics and imaging techniques of cell contraction and motility, and cell-cell / cell-matrix interactions – key components of Dupuytren disease biology. 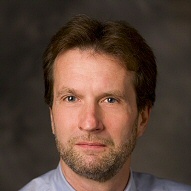 Dr. Van Wijnen is Professor of Biochemistry and Molecular Biology and Professor of Orthopedics at the Mayo Clinic. 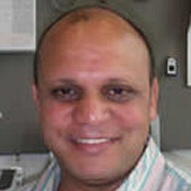 He has wide-ranging expertise in molecular mechanisms of musculoskeletal disease. His work includes investigation of RNA biomarkers in tissues affected by Dupuytren disease. 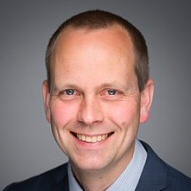 Dr. Hennies is Reader/Associate Professor of Molecular Biology at the University of Huddersfield and Principal investigator at Cologne Cluster of Excellence in Cellular Stress Responses in Aging-associated Diseases (CECAD). His research group investigates the molecular basis of genetic disorders including Dupuytren disease with the goal of identifying molecular targets for new medicines. Dr. Furniss is Associate Professor of Plastic Surgery at the University of Oxford and a very active Surgeon Scientist at Oxford University. 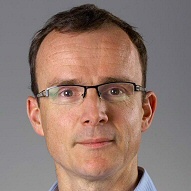 He established and leads the British Society for Surgery of the Hand Genetics of Dupuytren’s Disease consortium (BSSH-GODD consortium) and has published extensively on Dupuytren research. 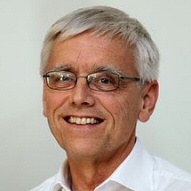 Dr. Bank is Professor of Medical Biology at the University of Groningen and Head of Tissue Generation and Repair. His research focus is tissue engineering and use of stem cells in wound repair. He has expertise in connective tissue diseases, fibrosis, and cell/matrix interactions. 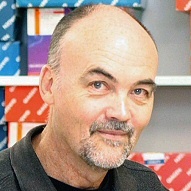 Dr. Leask is Associate Professor at the University of Western Ontario and oversees the Leask Lab at the Schulich School of medicine and Dentistry. His research investigations focus on the relationships between genes and cell-matrix interactions in the abnormal biology of fibrotic diseases. Dr. Bucala is Professor of Medicine (Rheumatology), of Epidemiology (Microbial Diseases) and of Pathology at Yale School of Medicine. His extensive contributions to the fields of inflammation and immunology include the discovery of the fibrocyte, a unique cell involved in Dupuytren disease. Dr. DiStefano is Professor and Director of the Diabetes, Cardiovascular & Metabolic Diseases Division of the Translational Genomics Research Institute. Her work includes identifying relationships between genetic variants and molecular mechanisms of disease, a core component of IDDB research. Dr. Michaud is Associate Professor of Medicine at the University of Nebraska Medical Center and Co-Investigator at the National Data Bank for Rheumatic Diseases (NDB). The NDB is the world’s largest long-term observational data bank in rheumatology and provides the data backbone for Dupuytren Research Group IDDB research. 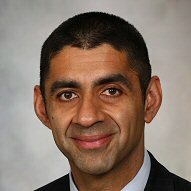 Dr. Kakar is Professor of Orthopaedics and surgeon scientist at the Mayo Clinic in Rochester, Minnesota. 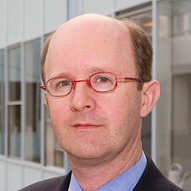 He is principal investigator of molecular studies on the pathogenesis and treatment of Dupuytren disease and principal investigator on several translational research grants. Dr Kakar has authored over 100 peer-reviewed scientific papers, 30 book chapters and editor of 2 books relating to disorders of the hand and wrist. Dr. O’Hara is a Director of Research and Development in the area of molecular diagnostics with over 20 years of industry experience. His work spans from innovative biomarker discovery through development and test kit manufacturing in the fields of infectious diseases and circulating tumor cells. He is a co-inventor on 26 patent applications for methods of disease marker discovery and detection. 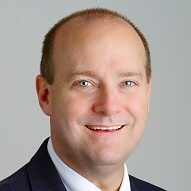 Dr. Charles Eaton is a hand surgeon with extensive Dupuytren disease experience. 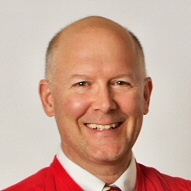 He is the founder and executive director of the Dupuytren Research Group. 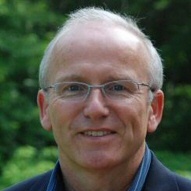 He devised the IDDB research project and currently serves as chair of the Dupuytren Research Group Research Committee.